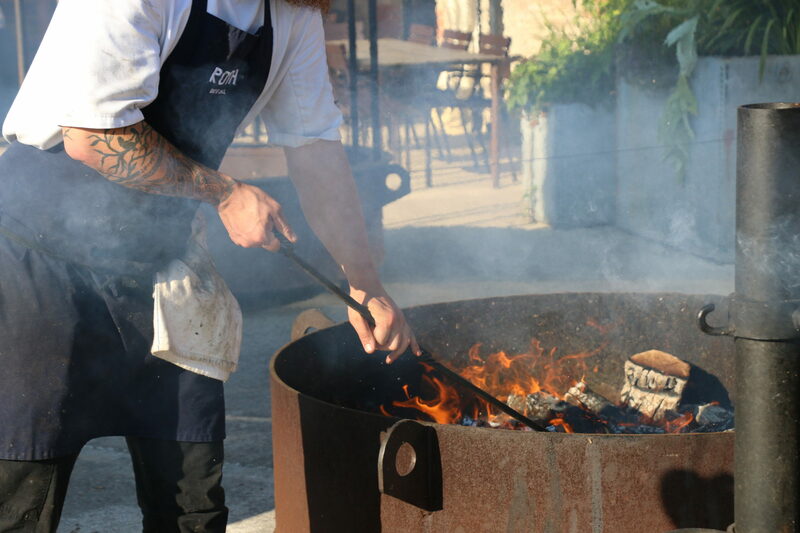 We opened Roth Bar & Grill in 2014 and our talented team have loved cooking on fire ever since. 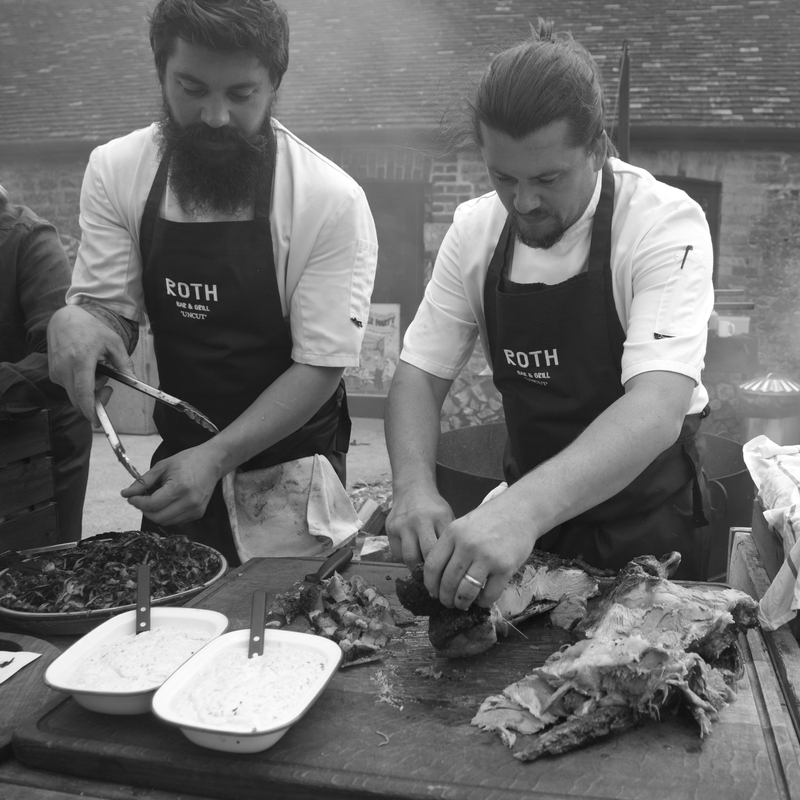 Roth on the Road is an entirely new concept for 2019 – taking the food, fire, styling and service that we offer at the restaurant, out on the road. 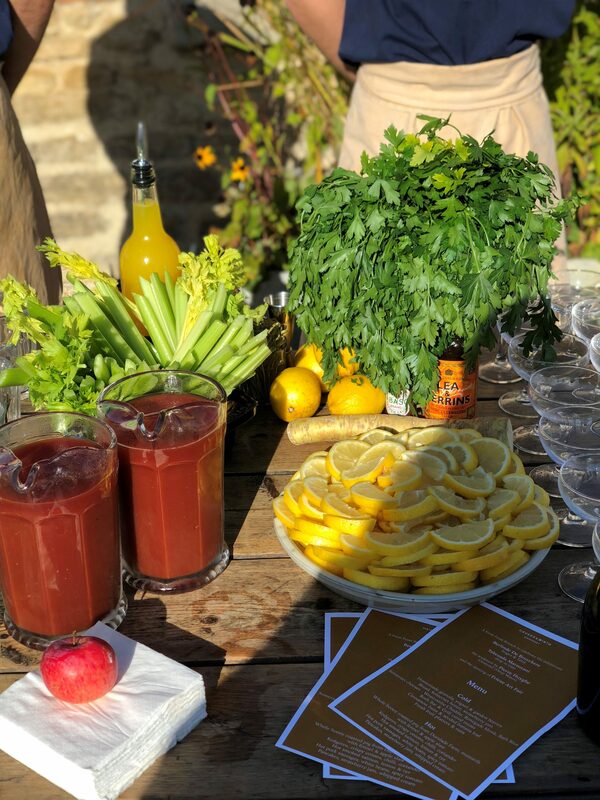 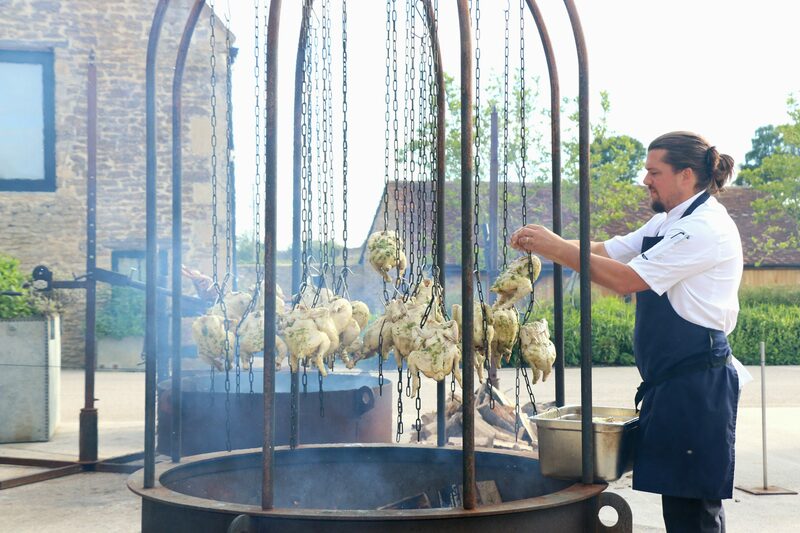 Be it a wedding, birthday, family celebration or corporate event, we can bring you the theatre of our outdoor kitchen, event styling and everything else needed to create your perfect event. 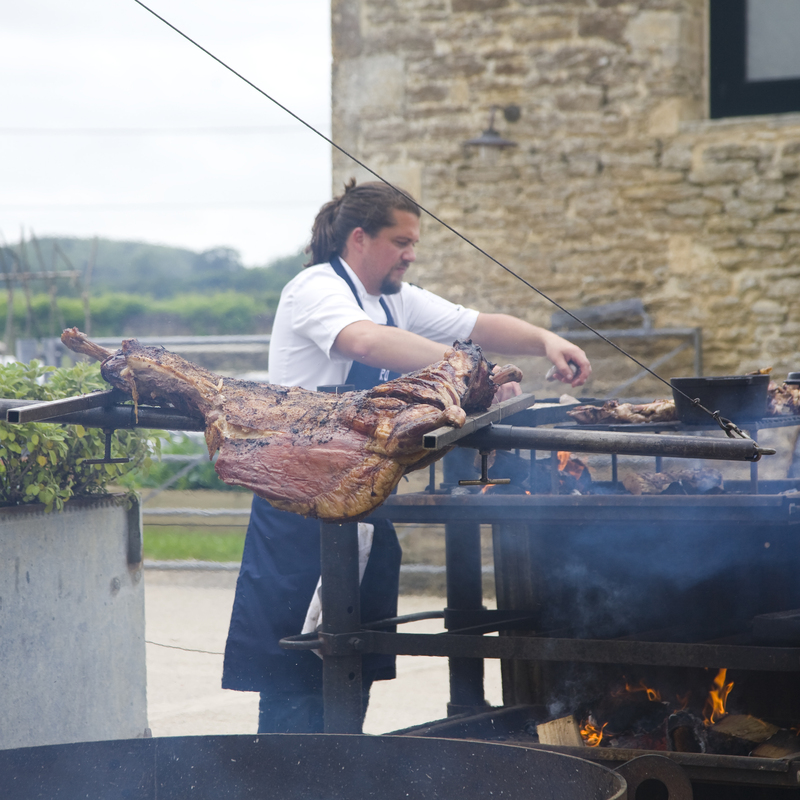 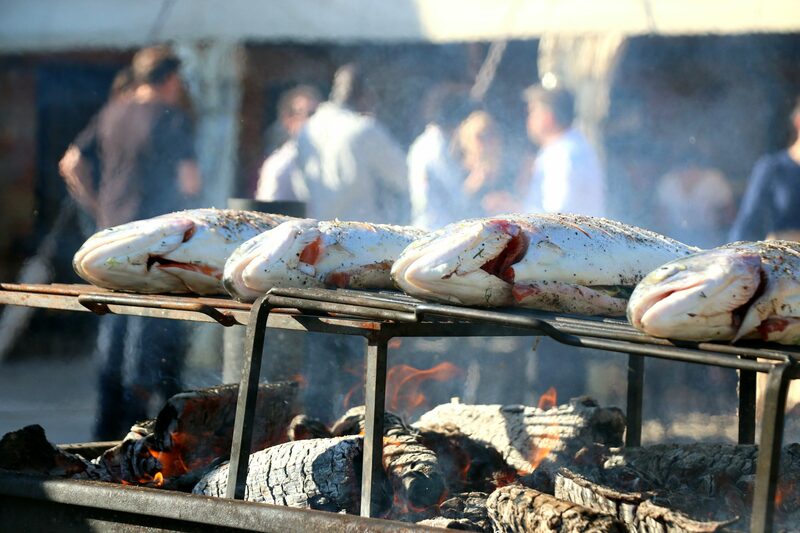 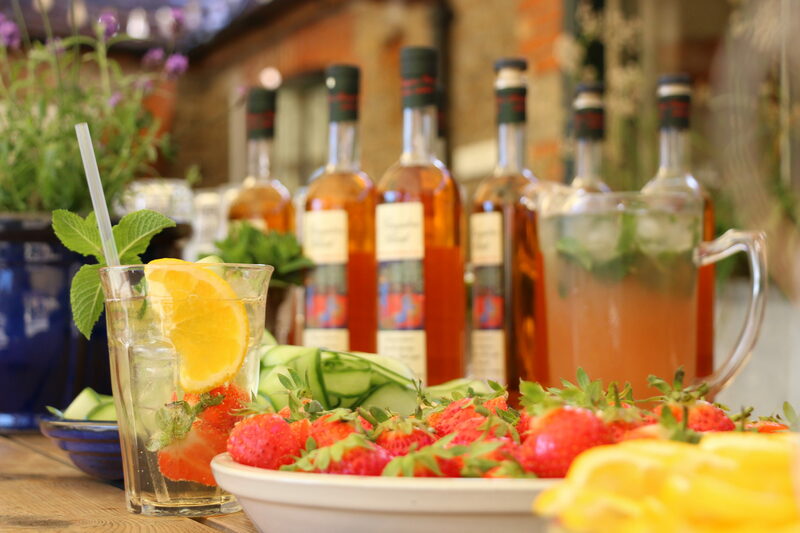 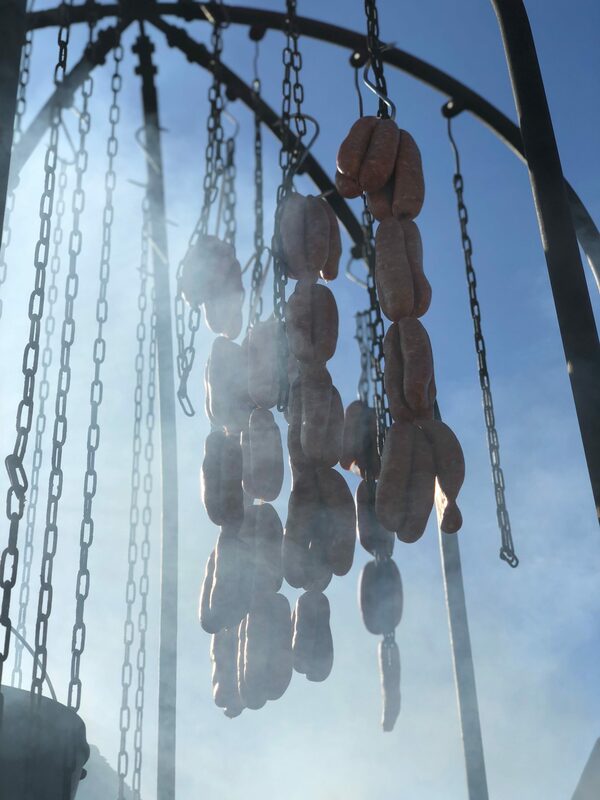 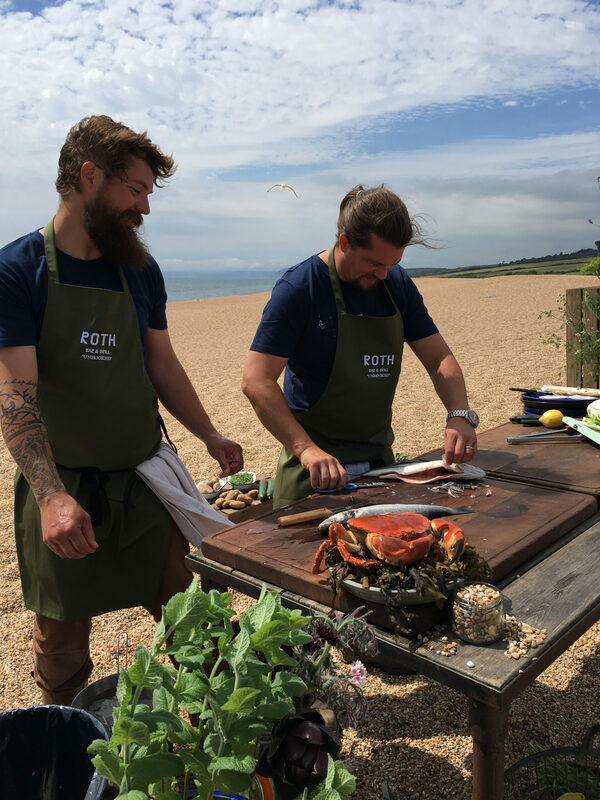 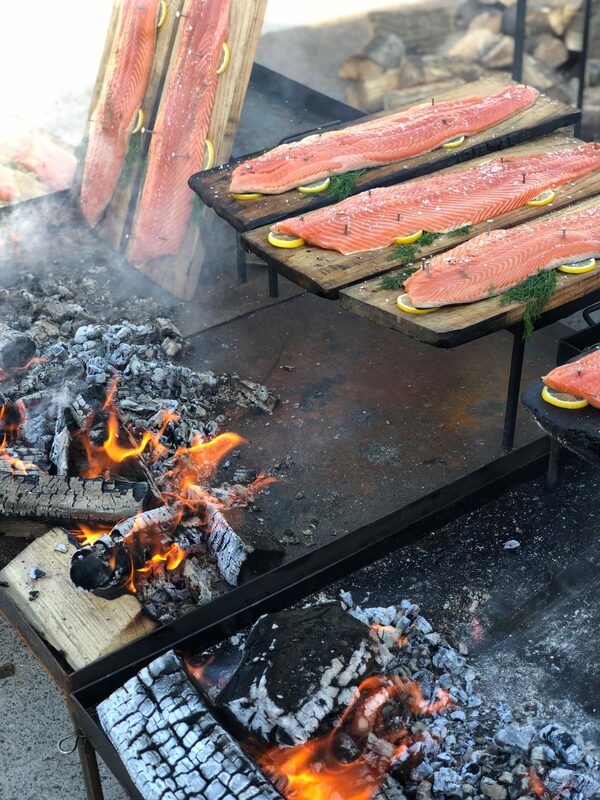 We have catered in private homes, marquees, barns, vineyards, beaches and more – we love a challenging location and we even bring our own fire kitchen! 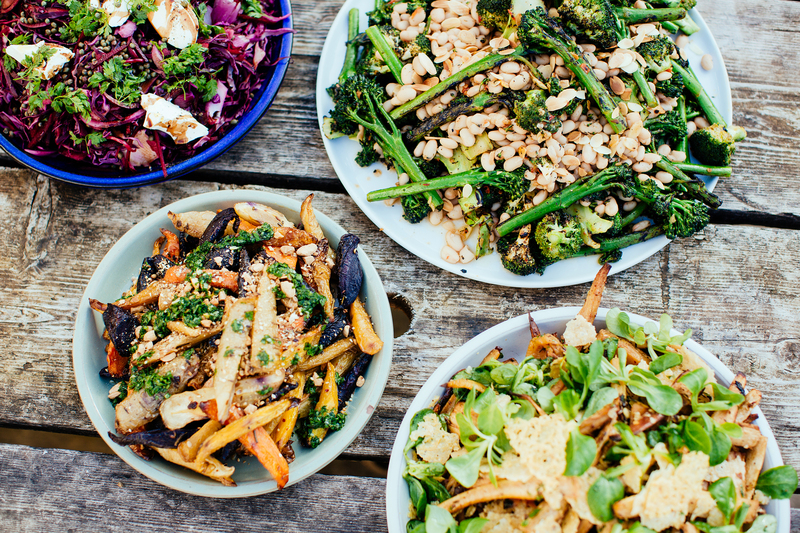 We would love to become part of your plans, so do give us a call and we can chat through your ideas and exceed your expectations.